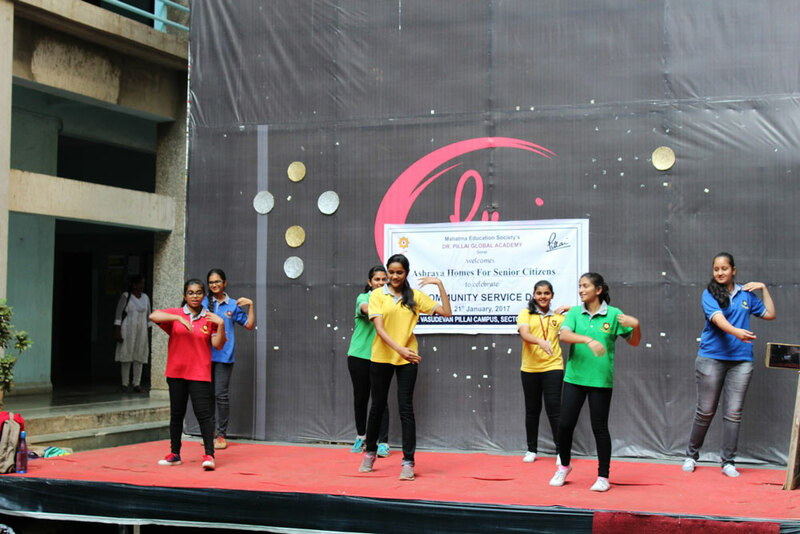 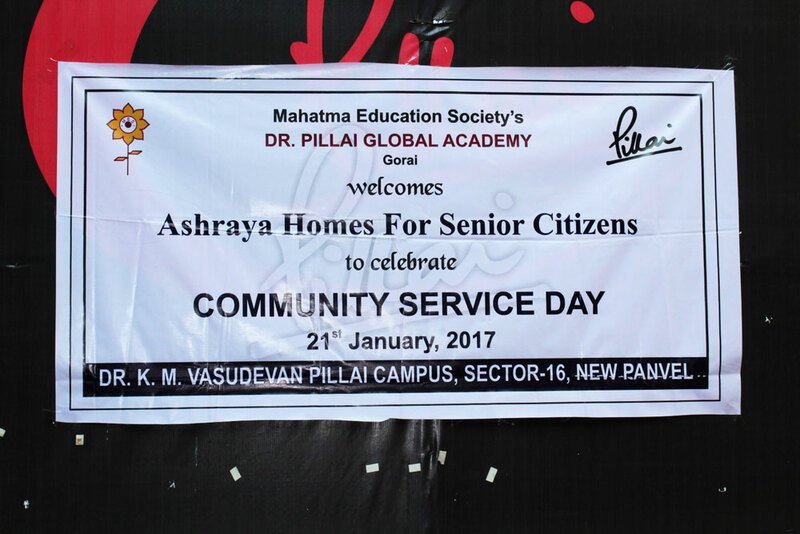 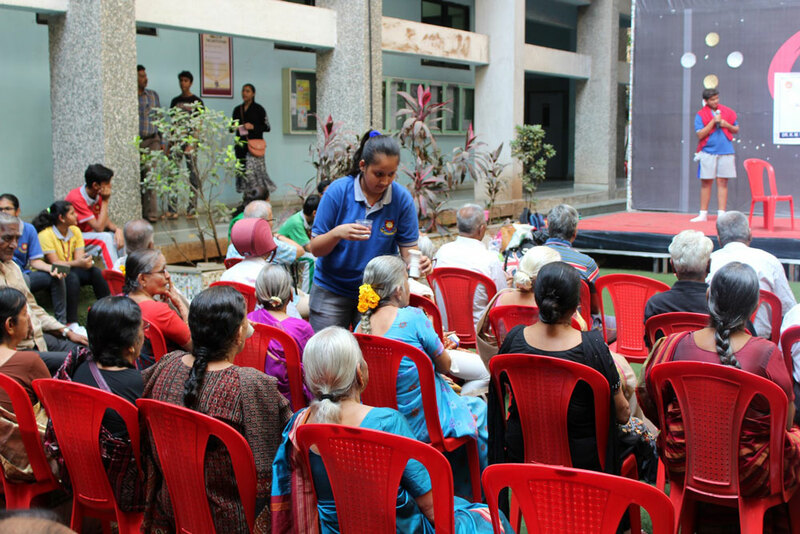 Dr. Pillai Global Academy joined the other Institutions under the banner of the Mahatma Education Society (MES) at Pillai College of Engineering, Campus – Panvel on 21st January, 2017 for the annual Community Service Day. 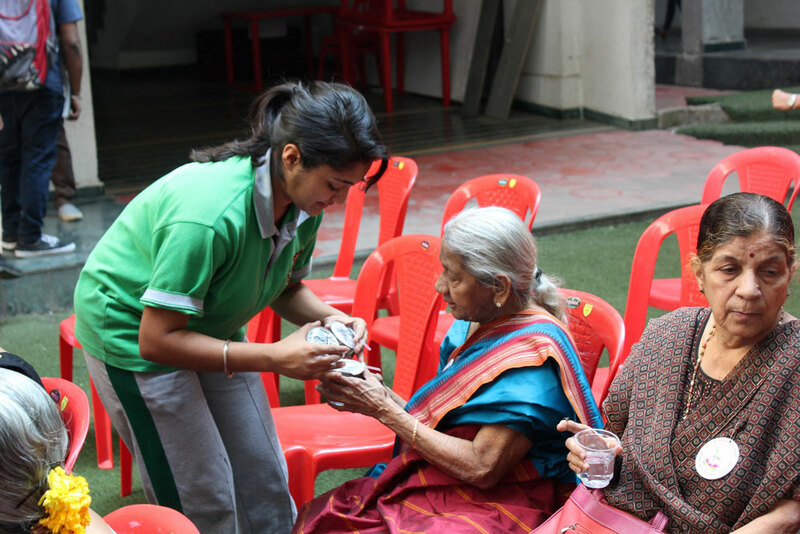 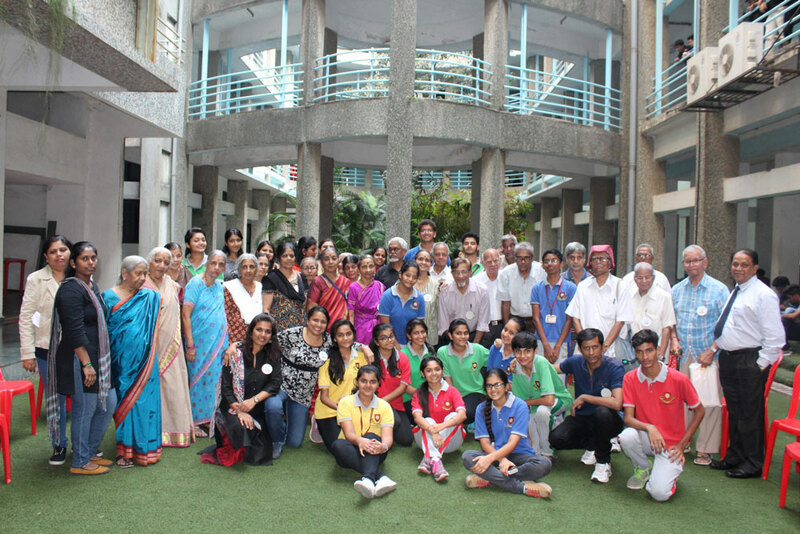 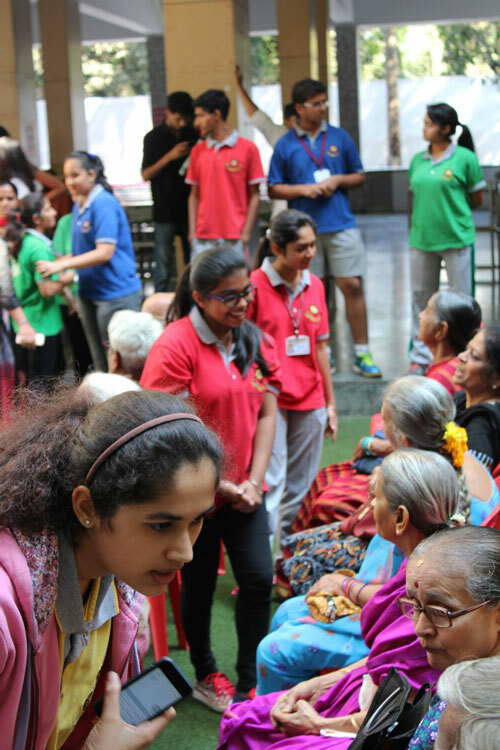 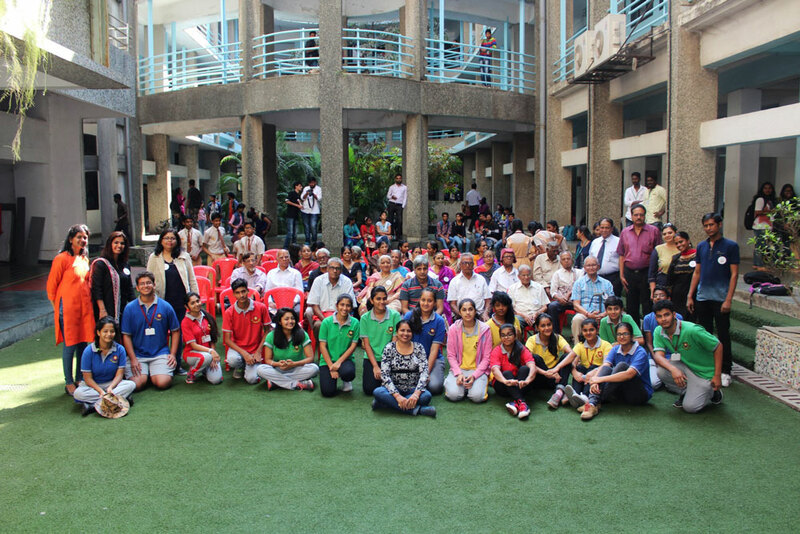 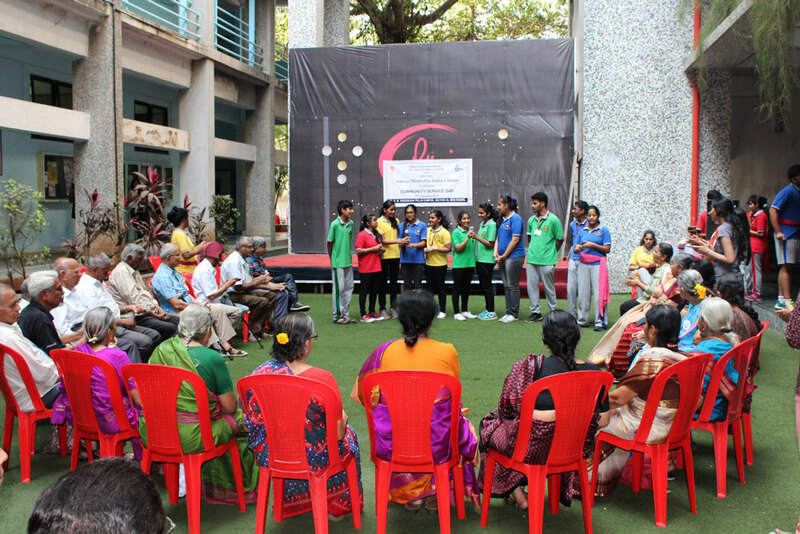 The grades 9 to 12, IGCSE and IB students spent a day with the inmates of the Ashraya home for senior citizens who were invited to the campus. 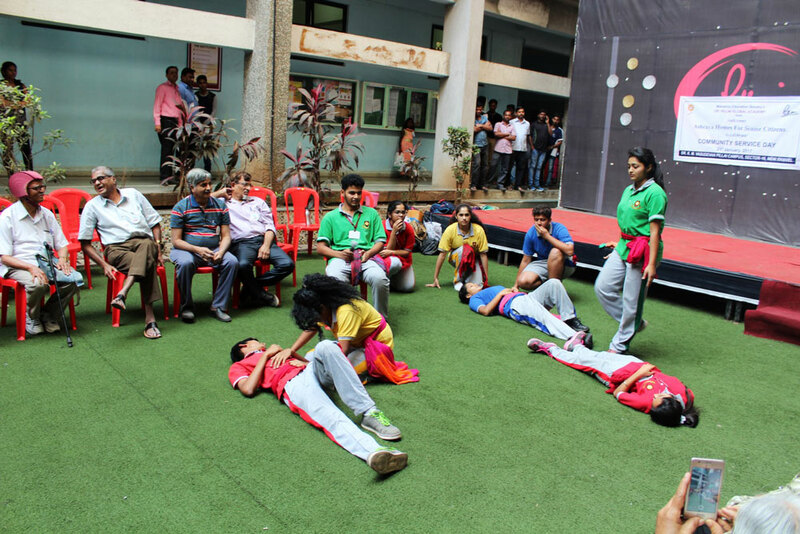 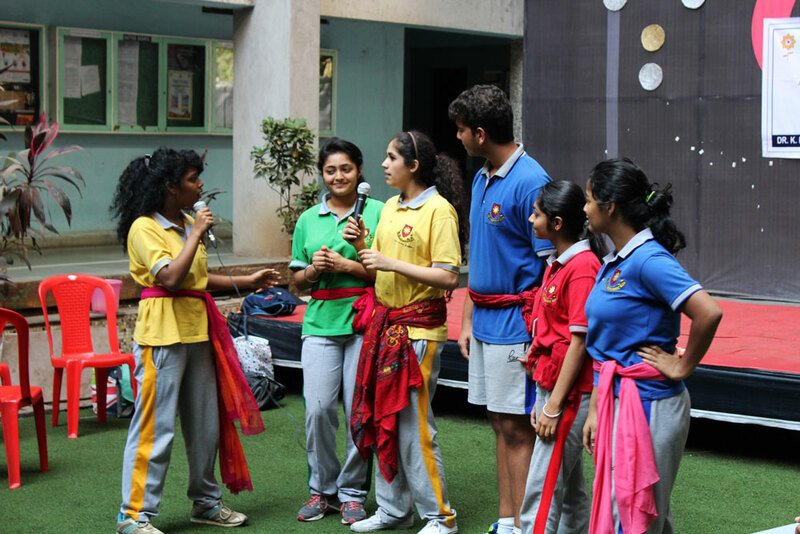 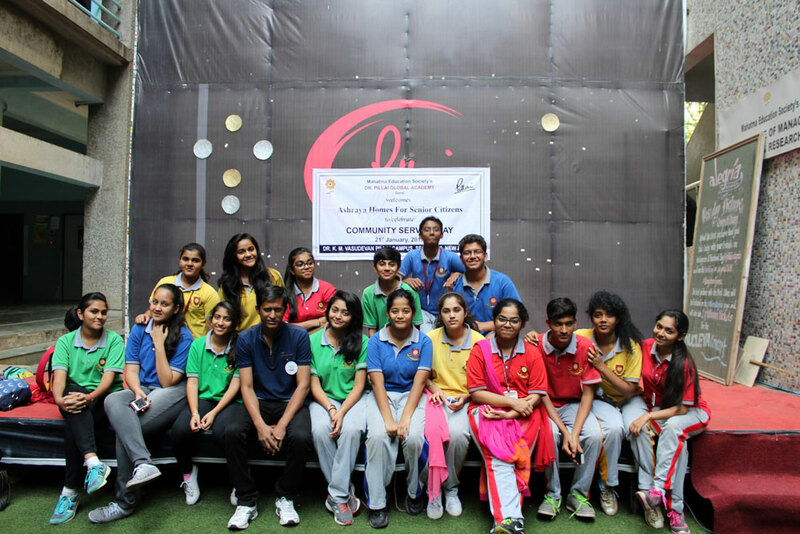 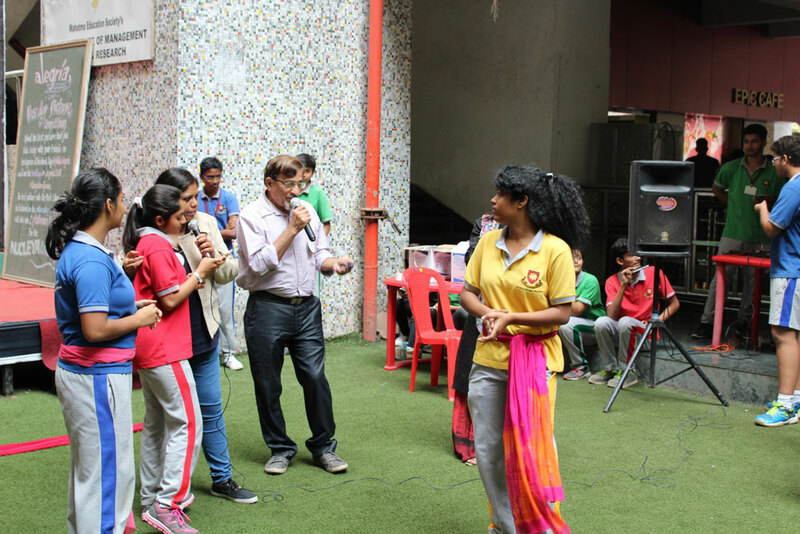 The students had games organised for them, entertained them with songs and role plays, and ensured that they enjoyed a sumptuous lunch. 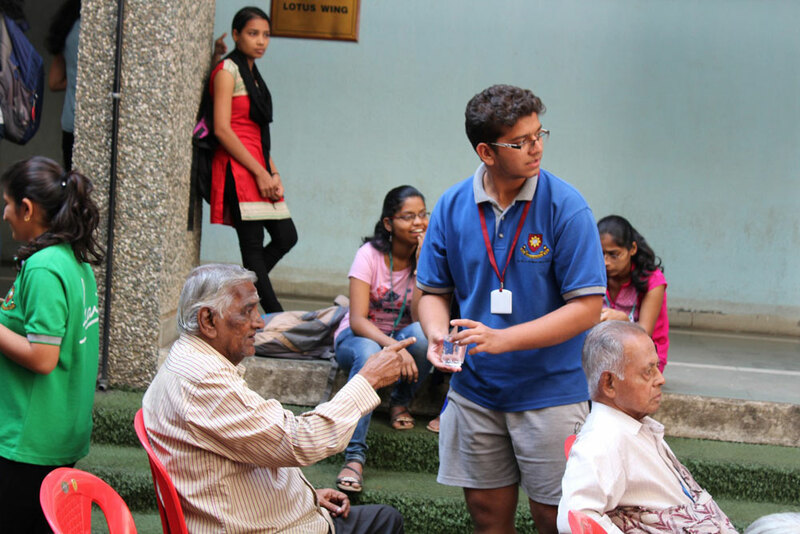 They were presented with gift items that would be of great help in a home for the aged. 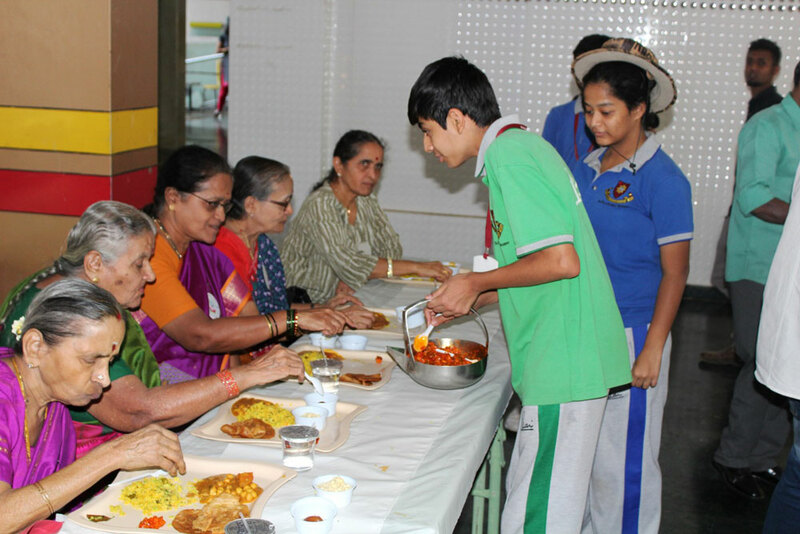 The students spared no efforts to make all those who came feel special and wanted.